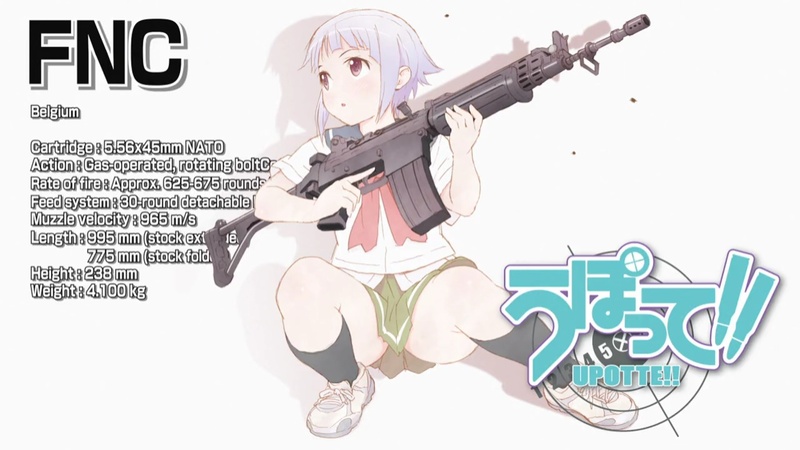 I Blog Anime: [New April 2012] Upotte!! Summary: A new teacher is being transferred to a school of...personified assault rifles?!! First impression score: 72 - W? T? F?